Thompson River Ranch master-planned community is conveniently located south of the Promenade Shops at Centerra in Loveland. It is a serene and beautiful community where residents enjoy mountain backdrops and the beauty of the Northern Colorado corridor. Thompson River Ranch offers an abundance of amenities with an outdoor pool center, parks and trails, a disc golf course, and community events. 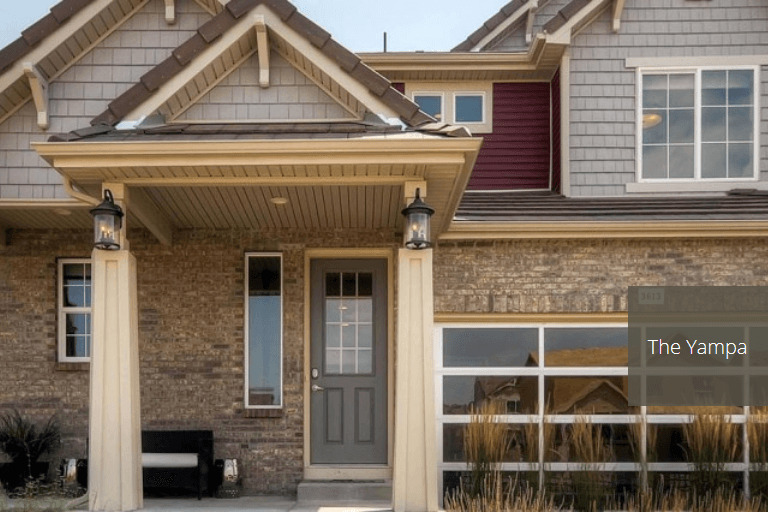 The community brings homes in Loveland active living while remaining convenient to major roads for travel, minutes from shopping centers and surrounded by quality schools from the Thompson School District. Oakwood gives you the smart choice for homes in Loveland, CO and homes in Northern Colorado.